Made of solid, laser-cut aluminium with stainless steel components, it not only looks good, this 3d printer is built to last. 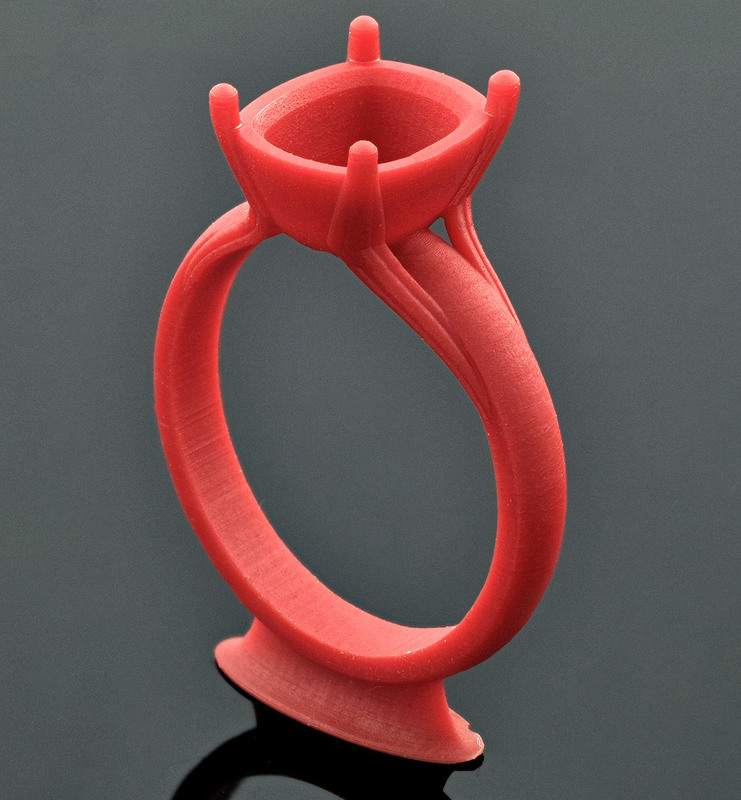 Solus is powered by Solus Contour, a user-friendly program that optimises the 3d Printer, and can be customized for almost any 3d printer resin. 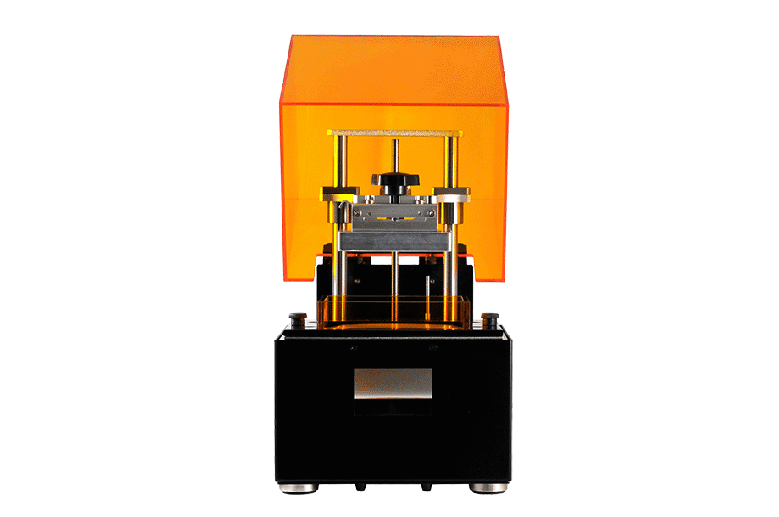 Looking for a 3D Printer? Well look no further than the Solus DLP 3D Printer. 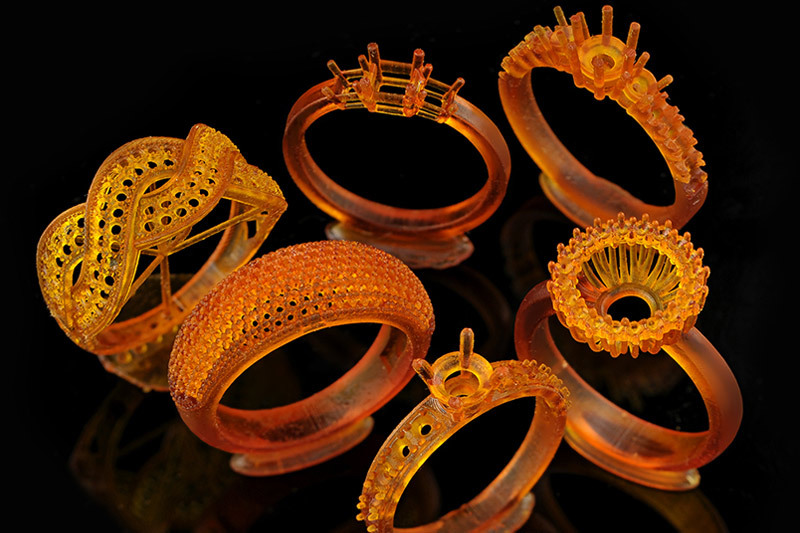 The art of jewelry design has been revolutionised by Computer Aided Design, and the increased affordability, reliability and overall quality of 3D printers. 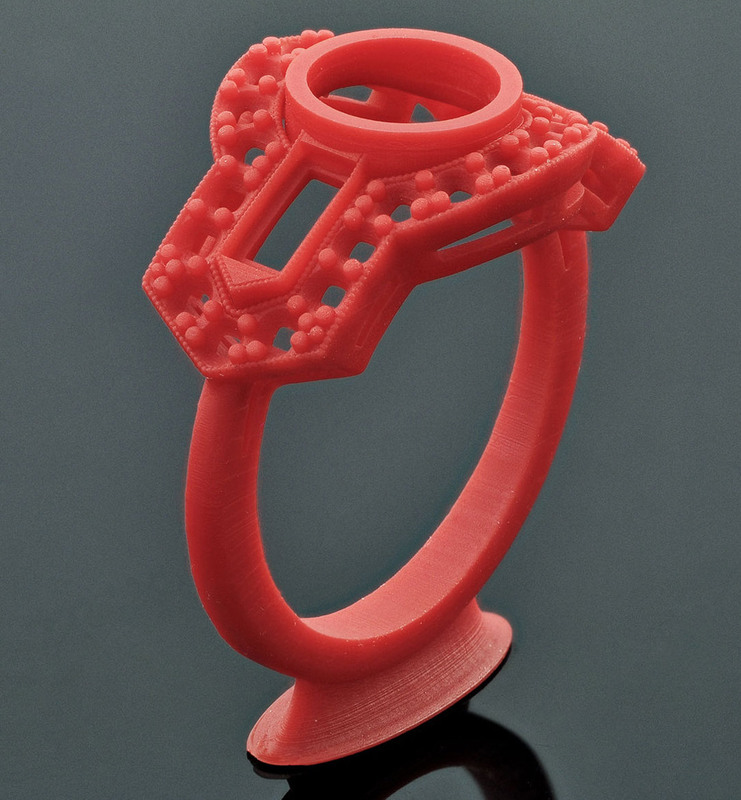 Unlike most other 3D Printers readily available on the market, the Solus DLP 3d printer has the ability to print in a stunning 25 Micron Resolution, which is perfect for the high level of attention to detail required in jewelry designs bundled with a 12 month Australian Warranty. 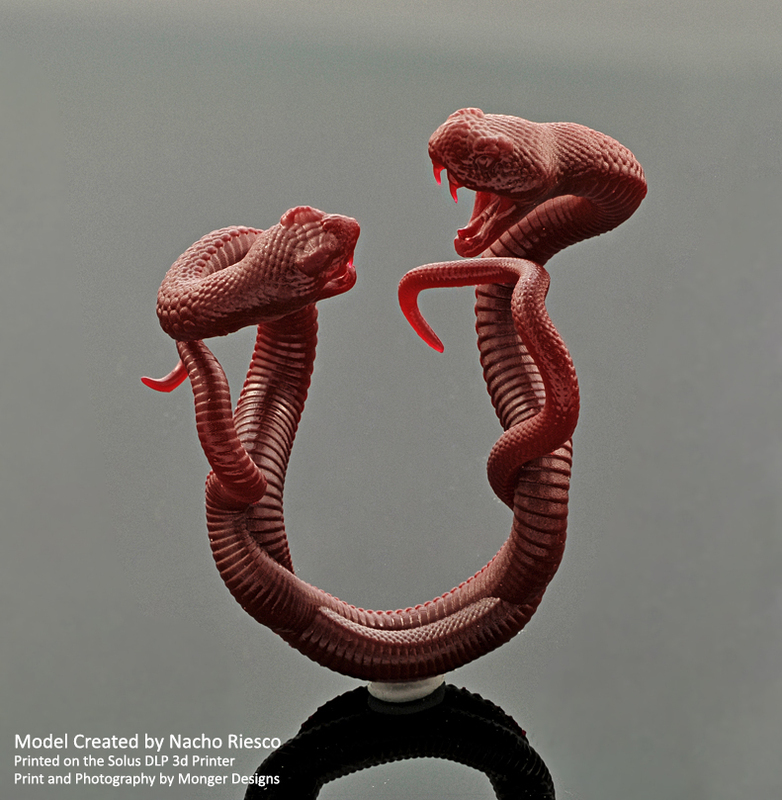 Solus has the ability to print at an amazing 25 micron XY resolution with features below 100 microns (>0.1 mm) and due to this high resolution produces highly accurate models with excellent quality compared to similar DLP 3d printers readily available on the market. 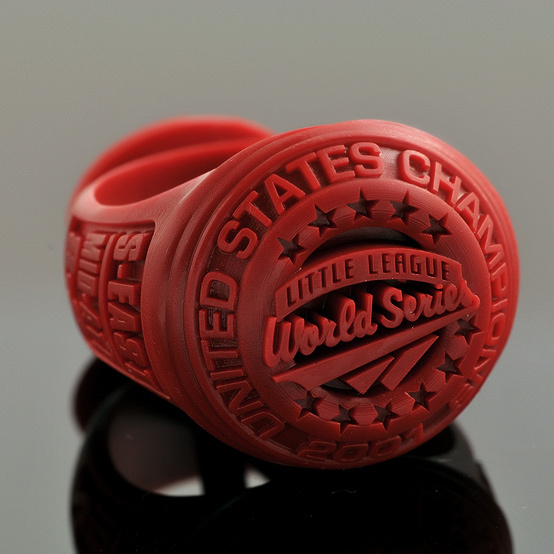 Solus produces prints with a smooth & highly detailed surface finish which is ideal for jewelry and the quality alone stands out compared to other DLP 3d printers on the market. No need to replace your resin tray every 50-60 prints like most of our competitors 3d printers, the resin tray used by the Solus has an easily interchangeable film to allow for cleaning those hard to reach areas and ensuring that prints have a low chance of failure. 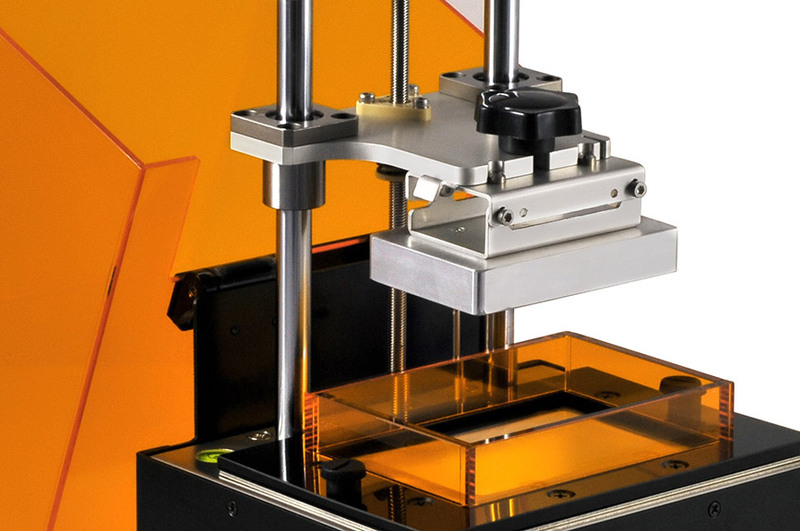 Most DLP 3d printers use either a PDMS silicon layer or adhesive Teflon film for their resin tray. PDMS gets cloudy or can break after just a few prints & adhesive-backed Teflon scatters light, causing washed-out details, or worse still, the Teflon can separate from the bottom of the resin tray causing print failure. 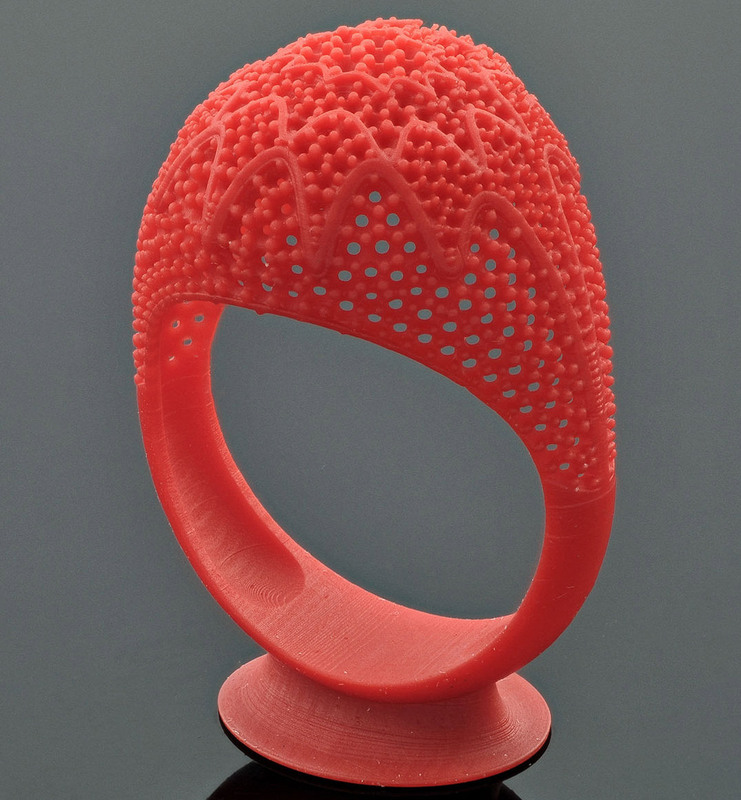 To solve these issues the Solus 3d printer uses a durable film sourced from the semiconductor industry combined with patent-pending technology. 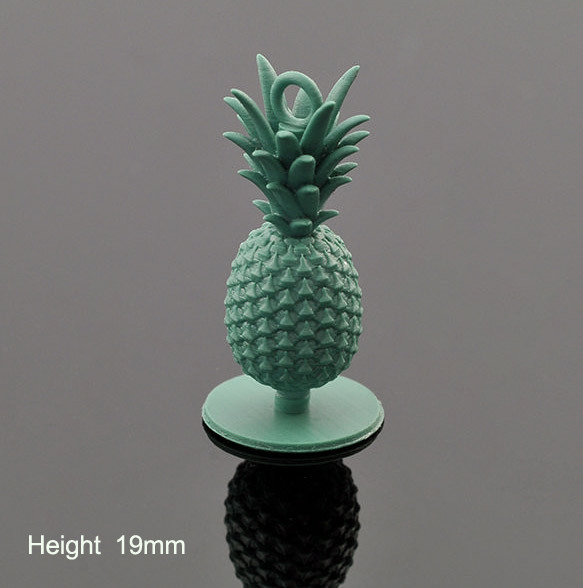 This allow for sharper details, smooth surface finish, & features smaller than 0.1 mm (100 microns) – perfectly suited to the demands of the jewellery industry. As with all DLP 3d printers, the XY build area is dependent on the XY resolution you wish to print at. 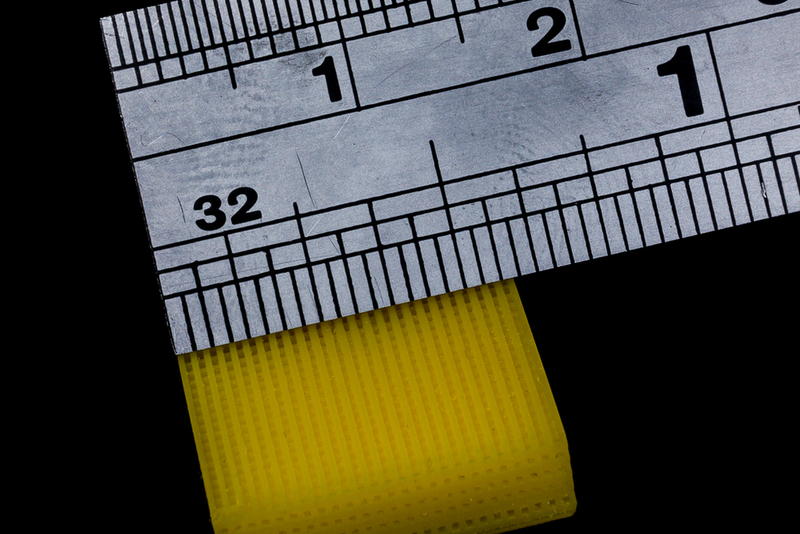 The maximum XY build area is 145 mm x 110 mm and the maximum height is 80mm. 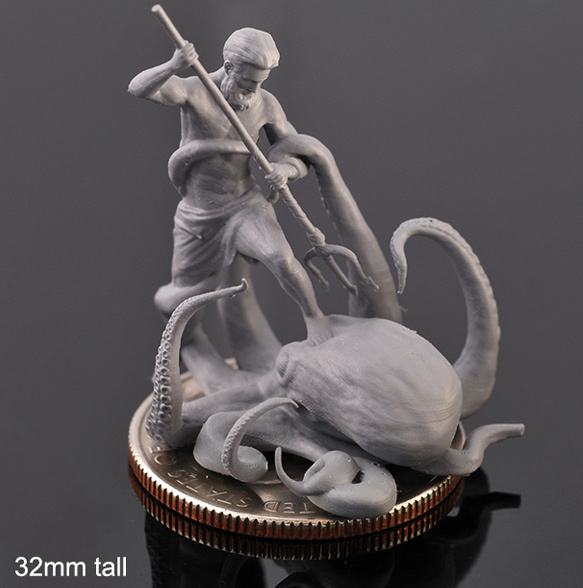 Native Z resolution is 10 microns, but 5 micron is available (resin dependant). Made of solid, laser-cut aluminium with stainless steel components, the Solus DLP 3d Printer not only looks good, it’s built to last. The z axis motor has an integrated lead screw with a professional quality anti-backlash nut for layer consistency and a smooth surface finish. The build platform and resin tank are fastened onto the 3d printer with quick release levers for easy removal. 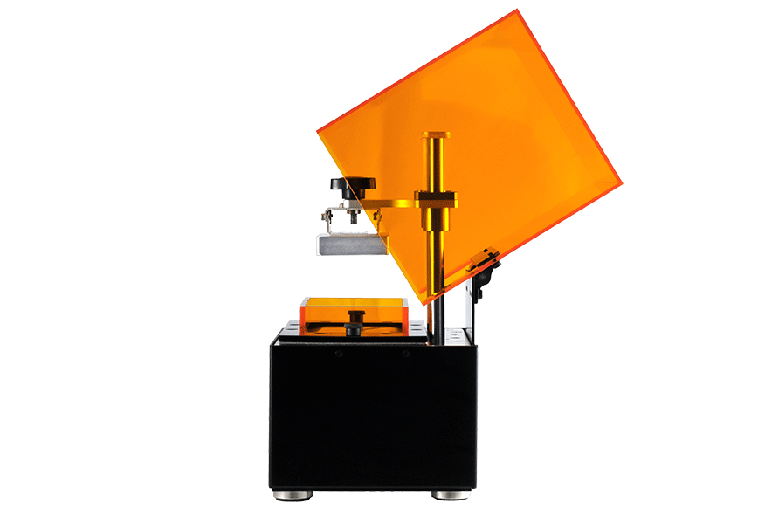 Print accuracy is assured with the enclosed mirror & quartz optical path. 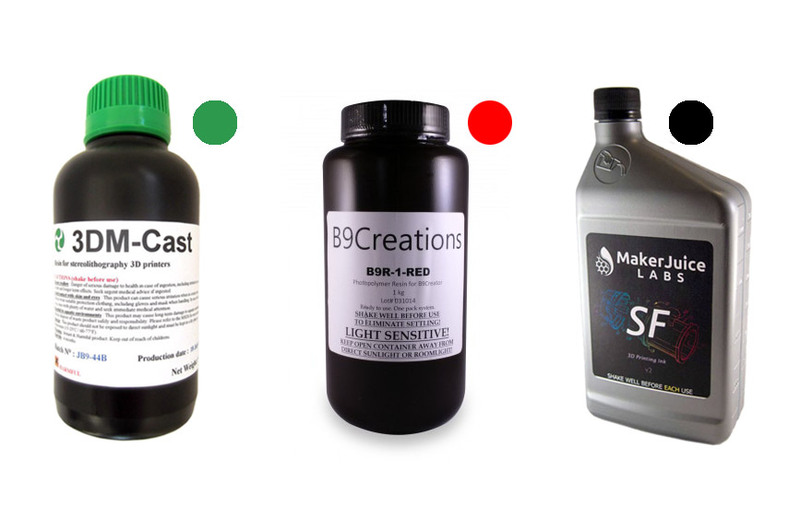 Solus has been tested with resins from MakerJuice, Spot A Materials, B9 Creator, 3DM, and our own formulations. 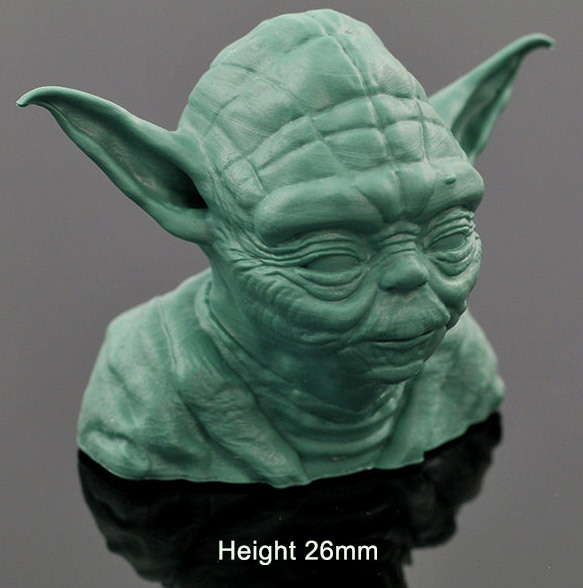 There are already a great variety of material choices ranging from ABS to castable and even flexible resins that have been optimised for use exclusively with the Solus DLP 3d Printer. 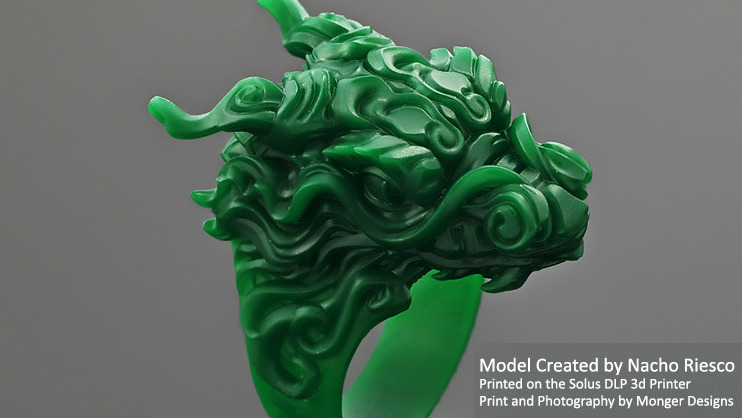 Solus is powered by Solus Contour, a user-friendly program that gives you the freedom to print with almost any 3D resin. The software optimises the 3d printer and includes tools to scale, rotate, move & duplicate your objects, through an easy to use Print Wizard to guide you through every step of the print process. All of the print cycle settings, exposure times, etc are open so it can be used with the widest variety of resins from 3rd-party suppliers. What are our Customers saying about the Solus DLP 3d Printer? Do you offer a castable resin? 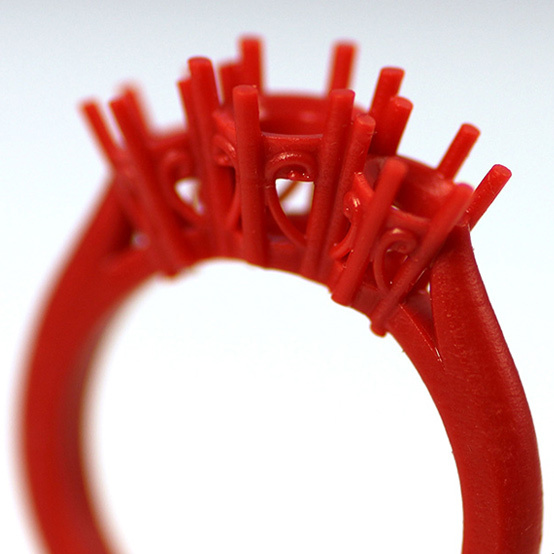 Yes, you can use most 3rd-party castable resins with the Solus 3d Printer. For example: 3DM-CAST, CastSolid, B9 Resin, and others. 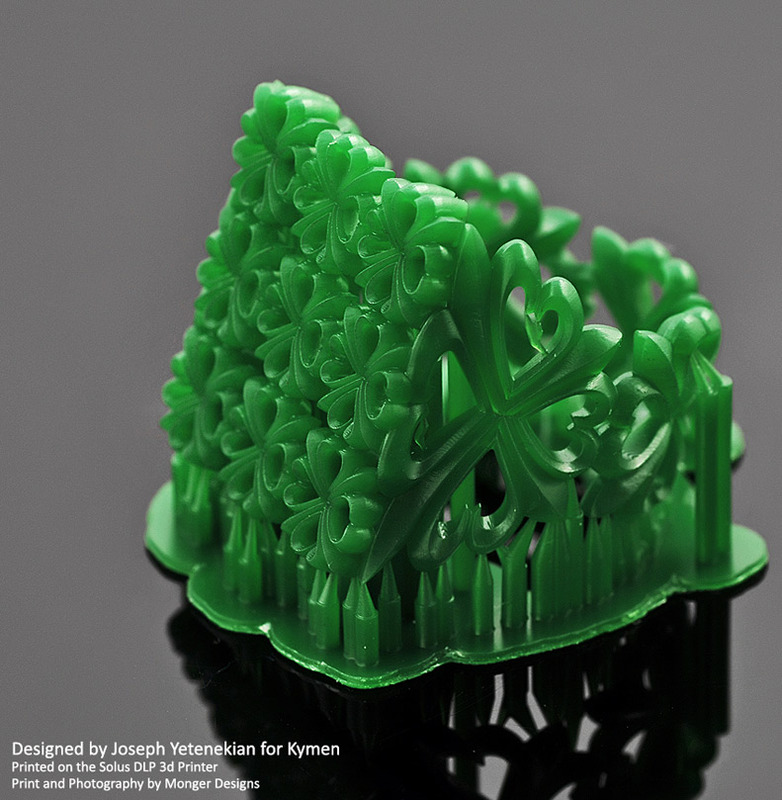 Resins such as CastSolid have been formulated to work at XY 25 microns (yay! 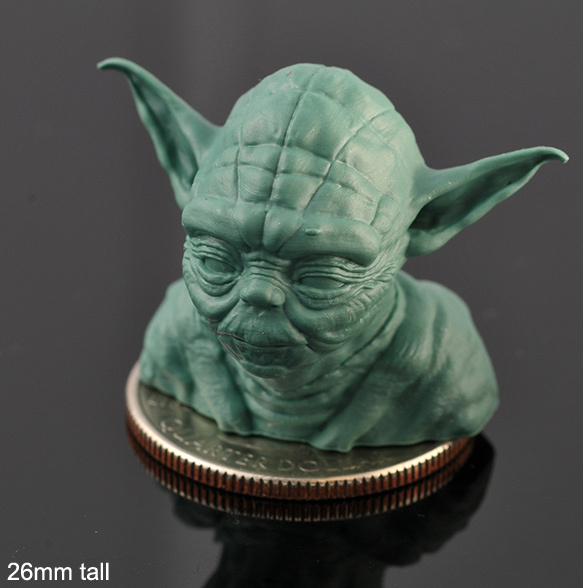 ), and can be used with standard investment powders and has been formulated to work with Kerr Satin Cast 20 (bigger YAY!) and Kerr’s casting schedule. 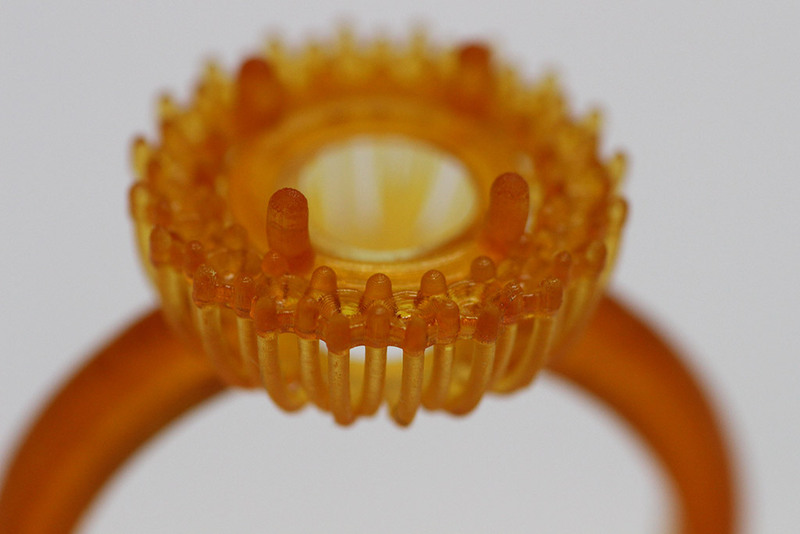 In fact, the CaastSolid resin formulation can be burned out with most jeweler’s current heat schedules. Feel free to contact us if you are in doubt. Why don't you build in a projector? Apart from having to dissipate heat, and the possibility of voiding the projector warranty, the InFocus and Vivitek projectors were chosen because of their focus uniformity & availability world-wide. These projectors also have great image clarity which is obviously very important when printing jewellery-sized objects. 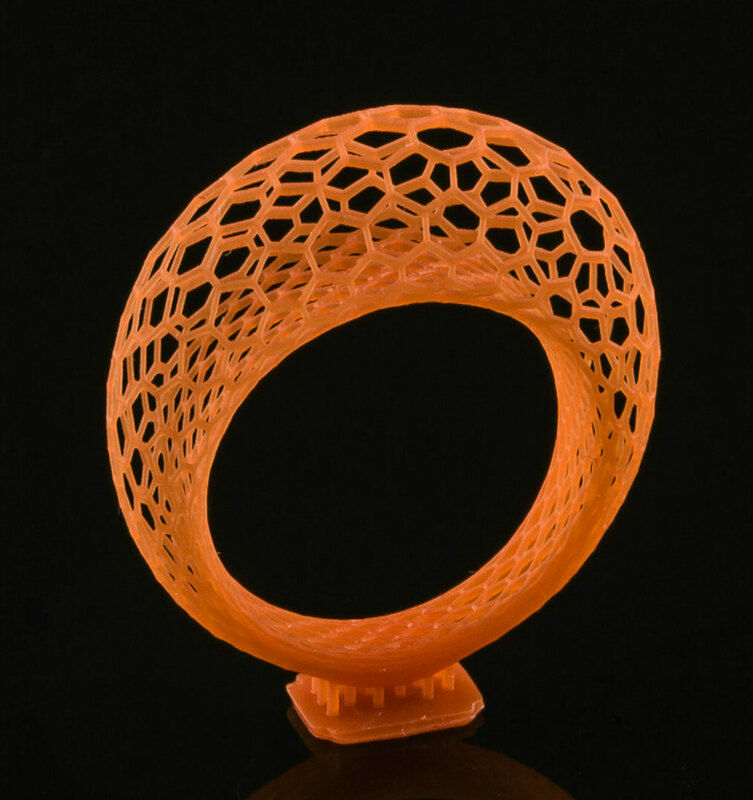 Many manufactures use a custom solution which generally means the 3d printer has to be shipped back to the manufacturer. In the case of Australia, this is generally overseas and involves considerable shipping costs and a lengthy delay. Whilst we don’t recommend that the projector is left on 24/7, you can certainly run the printer/projector for 12+ hour per day. The projector lamp is rated to 40,000 hours. Can I cast in gold or platinum? Of course you can when using castable resins. 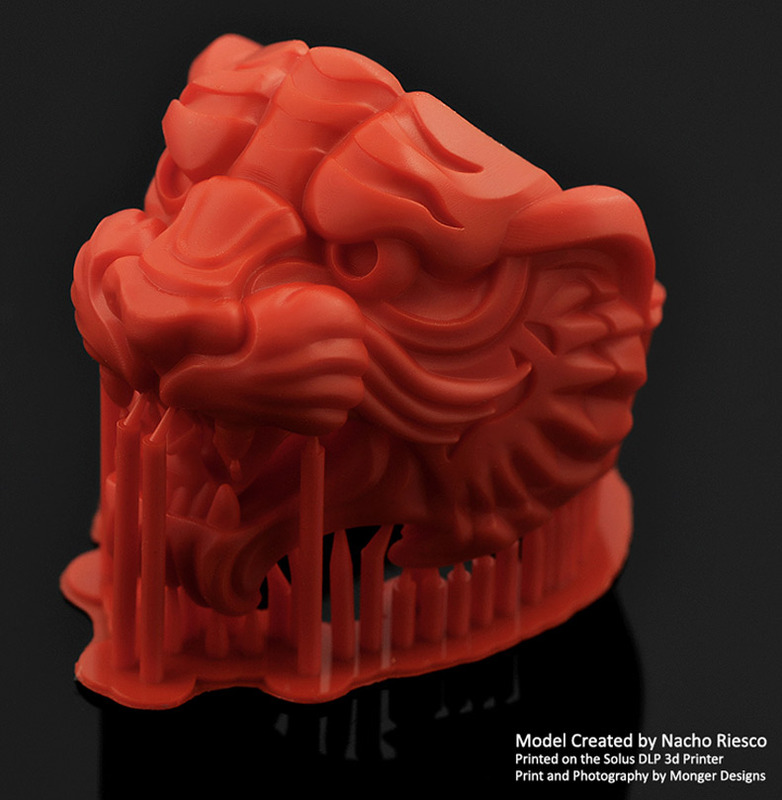 What's your experience with 3D printers? 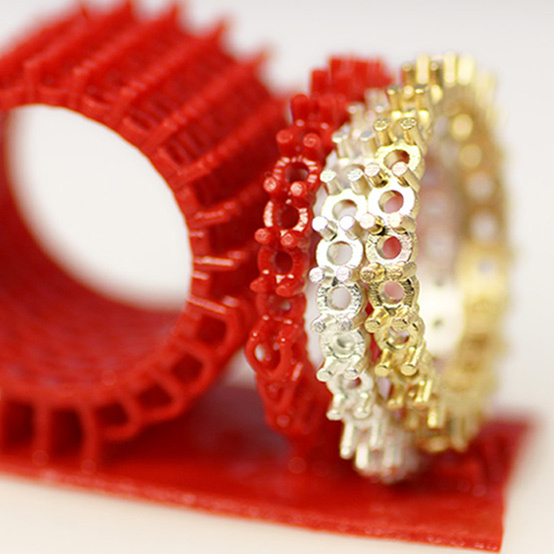 Having been involved with CAD for the Jewellery industry since 2003, we have a very wide-range of experience with 3d printers, 3D printing and milling equipment. 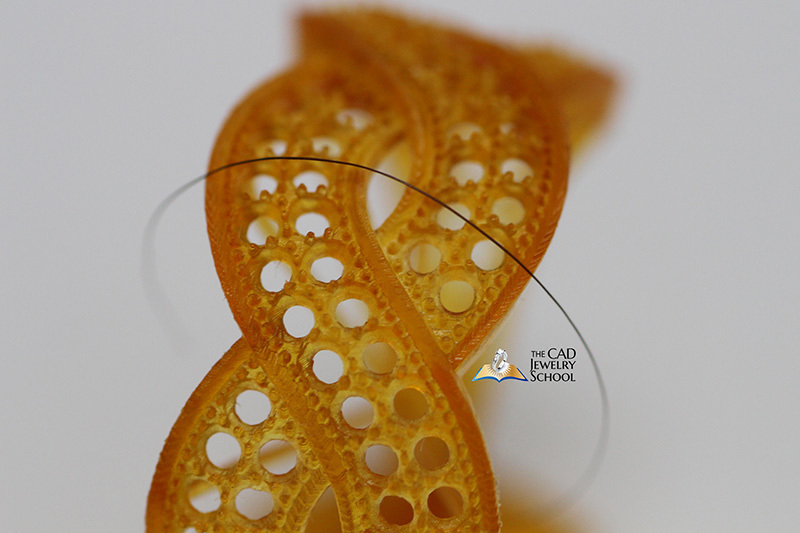 Initially with products from SolidScape & Roland, and more recently with NEO 3/4-axis milling machines, and the Kevvox & Titan1 DLP 3D printers. What if my printer breaks down? 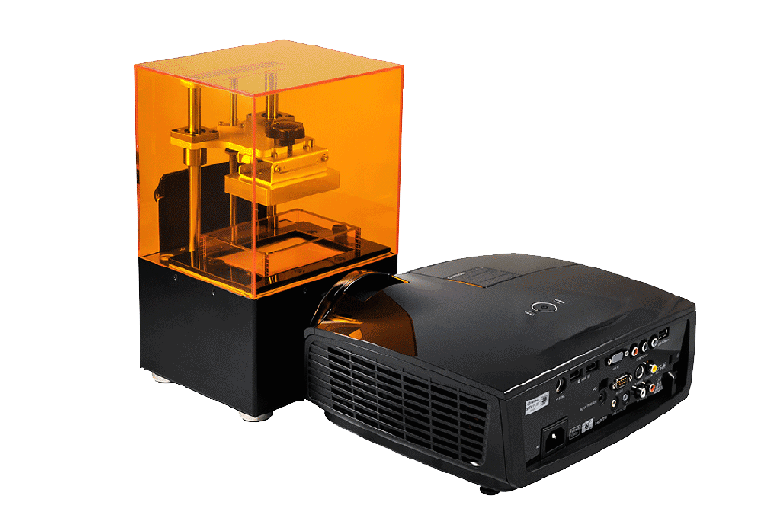 We offer an 1-year Australian warranty on the projector and Solus DLP 3d printer. We also offer a 6 month warranty on the projector bulb. The projector bulb is rated to 40,000 hours. If you printer stops working whilst in warranty, you can ship it back to us in Sydney and we will have it repaired under warranty. The customer is responsible for the freight/courier costs both ways but that is not too expensive. The Solus 3d printer connects to your computer like any other printer via a USB-port, and requires an available HDMI port on your notebook or desktop computer. You can use your existing computer, or purchase any entry-level notebook computer that you can keep connected to the Solus 3d printer. If you want to purchase a dedicated computer, we recommend a small Intel-based notebook, with an 11″ display, 4Gb RAM, at least 300Gb Hard Drive, a USB port, HDMI output, and Windows 7/8. You can find a suitable 11″ notebook for $250-$500. You can find some suitable notebooks here. Do I need to cure the resin after printing? Yes. 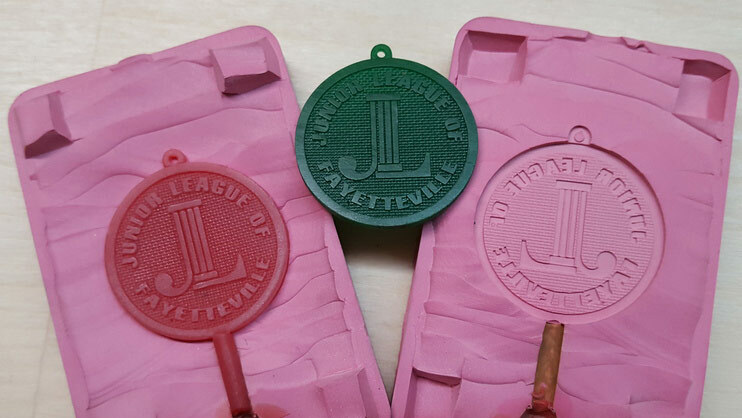 Post curing is required with all DLP 3D printers (resin based). 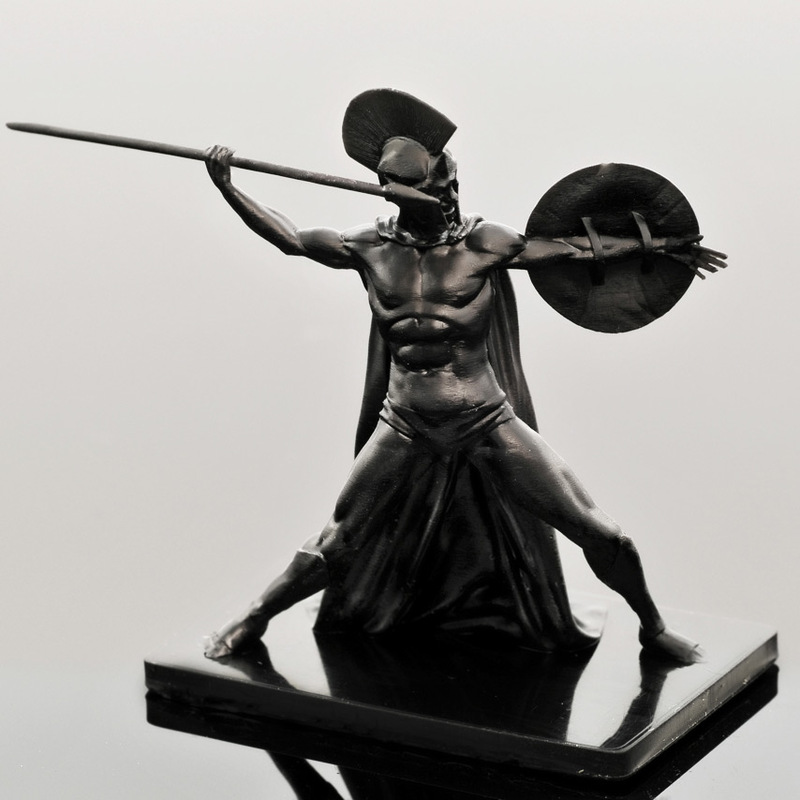 Post curing ensures the model is fully hardened, which is critical if you are casting your model in precious metal. Post curing can be achieved using an inexpensive UV curing box like the ones available here. (typically US$30-50). If we didn’t answer all of your questions on the Solus 3d Printer, feel free to drop us a line anytime.